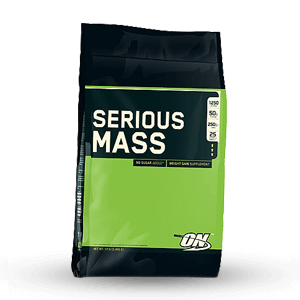 View cart “Optimum Nutrition – Serious Mass 12lbs in Pakistan” has been added to your cart. Our body goes through extreme exertions during exercise. During workouts, we burn loads of calories, drink water to keep ourselves cool and our body protects our muscles from wear and tear by expending its source of amino acids and other essential nutrients. In order to protect and build muscle, it is essential that we replace the lost nutrients in our body after exercising. The most important post-workout ritual that you should adhere to is rehydration with plenty of fluids and eating a high protein meal. Protein meals are essential for post-workout muscle recovery. 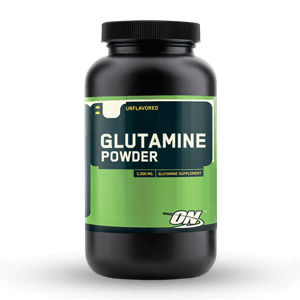 The protein consists of amino acids, which are used up by the body to aid in muscle recovery, for cell repair and for performing other important muscle repair functions. Protein can be found in meat products, dairy, eggs, milk, dry fruits, nuts, and seeds. You can get a lot of protein from natural food sources, but the case becomes different when you add the dietary requirements for weightlifters. For bodybuilders, gaining their required protein from regular food can be a little tough. 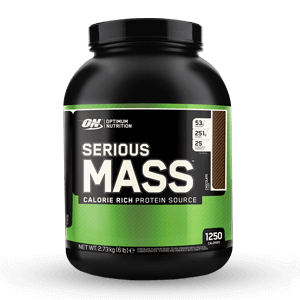 Therefore, weightlifters need post-workout supplements to meet the daily need of protein spent by bodybuilders during a workout. Healthylife.pk provides a diverse range of post-workout supplements in Pakistan for weightlifters. Protein powders and post-workout supplements have only recently been introduced in Pakistan. 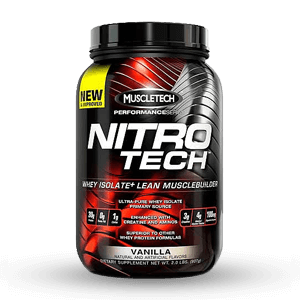 They are an efficient and cost-effective method for bodybuilders to supplement their protein intake and gain muscle as a result. When it comes to cost-effectiveness, healthylife.pk has the finest and most economical pre-workout supplement price in Pakistan. 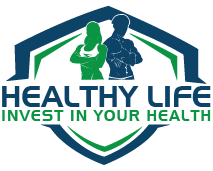 When you become a customer at healthylife.pk, you will be able to get efficient muscle gains without compromising your wallet. Post workout supplements are used widely in the weightlifting circles for all the right reasons. 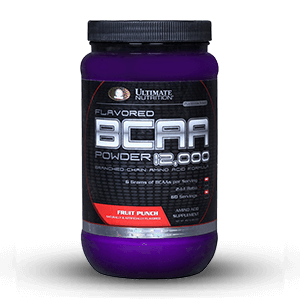 They provide a stable influx of amino acids and other nutrients into the body which aids in overall muscle recovery. 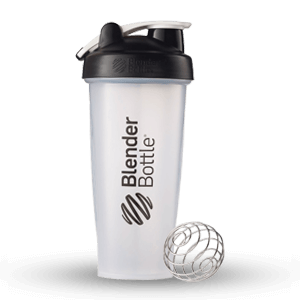 Protein powders are one form of a supplement. 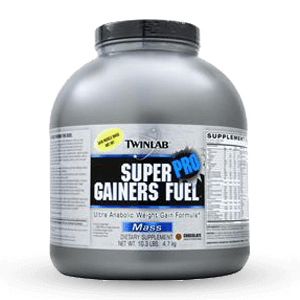 However, there are many other post-workout supplements that deliver performance well beyond the basic protein powders and deliver optimal workout performance and recovery. There are many different supplements which are sold as being “essential” after a workout. 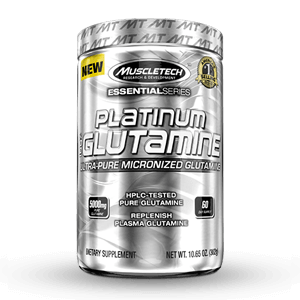 Other companies market their supplements in the realm of “sped-up” muscle repair and recovery. 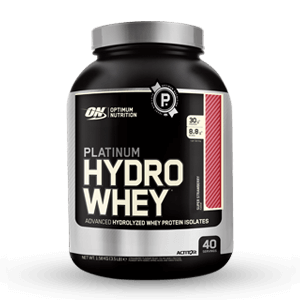 At healthylife.pk, we have a wide collection of post-workout supplements in Pakistan. Our collection spans all the aforementioned supplements. 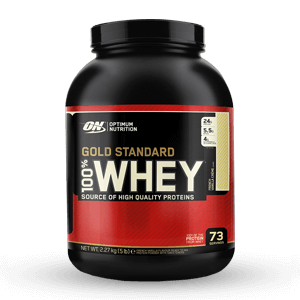 Whey protein probably the best post-workout supplement for bodybuilders. It takes a maximum time of 20 minutes to be digested and absorbed into the bloodstream. Once it is absorbed by the bloodstream, it is used up by the bodily tissues and later metabolized. 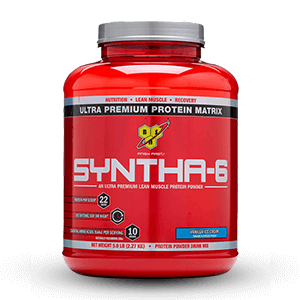 The whole process is completed during all this time and after a workout, it will prove effective in furthering protein creation within the body. 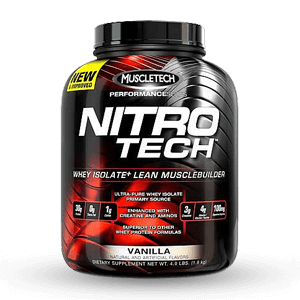 Compared with casein, it is more effective in providing energy to the body after a hard workout. 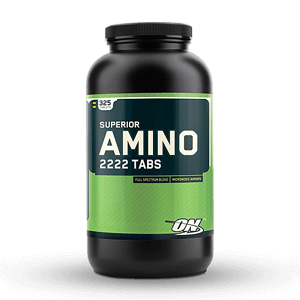 The increase of amino acids within the body stimulates muscle protein growth within the body. 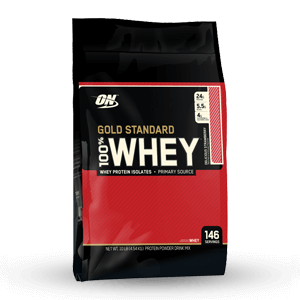 Whey protein takes turns the scale of muscle breakdown to protein creation to get you out of the state of exhaustion which is caused by lifting weights. 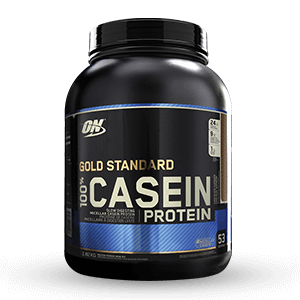 Compared with Whey, Casein is rather slow in creating amino acids in the blood. 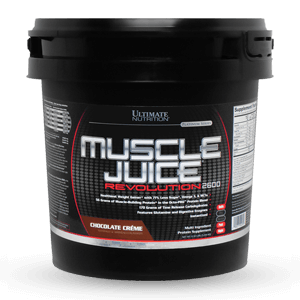 Your muscle recovery will not be that fast and you will reach your peak in muscle recovery after almost 3-4 hours. 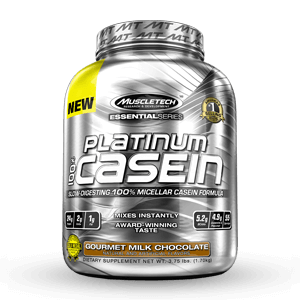 Even though casein is not as effective in muscle repair as whey, it definitely has its plus points. 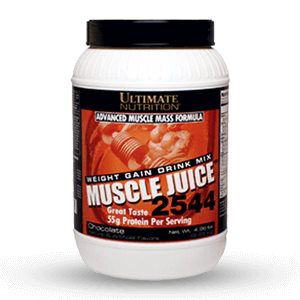 It slows the rate of muscle repair, which protects the existing muscles within your body. Many individuals take creatine before workout thinking that it will be absorbed into the bloodstream immediately and will result in immediate gains at the gym. 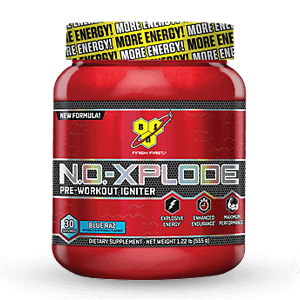 This is not true, it won’t be as effective pre-workout as much as it will be afterward. Post workout, your body will be in a ripe and supple state, which means that your body is in a much more stable situation to absorb creatine. 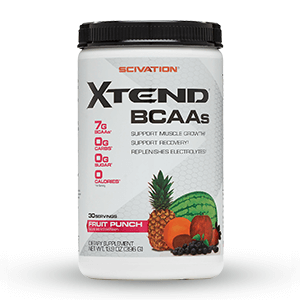 BCAA’s are a supplement that is important for reducing muscle breakdown and promotes muscle building. 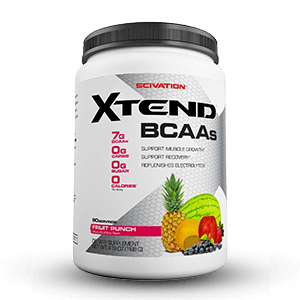 When the BCAA is taken after workouts, it triggers protein creation which eventually leads to the building of muscle within the body. It helps kickstart the recovery process effectively. Taurine is an amino acid that is naturally present within the central nervous system, white blood cells and the skeletal muscle. It helps in providing cell repair by driving nutrients and water into the cells actively. 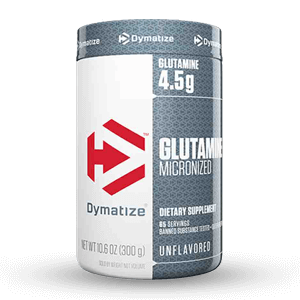 By just adding a few grams of this supplement into your solution, you will be able to aid cell repair by absorbing nutrients within the shake.